Casa Pedro Ojeda olive oil selection is a limited-production. It is unfiltered, has very low acidity and is made through the exclusive process of common pressing. According to that, the olives are pressed within a maximum of 8 hours after picking. 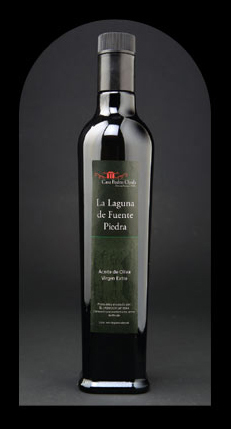 Casa Pedro Ojeda olive oil is solely made from Andalucía olives, the best Spanish variety. It is entirely bottled and labeled by hand and without any mechanical means, in order to minimize oxidation.